It’s normal for many children, especially those in California, home to the country’s worst air pollution. More than 5 million people in the state have been diagnosed with asthma, which is caused, in part, by contamination from nitrogen compounds, pollutants that stem from the farming and transportation industries. Climate change is expected to compound the issue, according to a new body of work published in the journal Issues in Ecology. Higher temperatures and an increased risk of drought on the West Coast essentially “cook” the nitrogen, resulting in nitrous oxide and ozone. These nitrogen byproducts cause cardiovascular and respiratory diseases, especially among the region’s rural and urban poor who don’t have the money to move away and reduce their exposure. 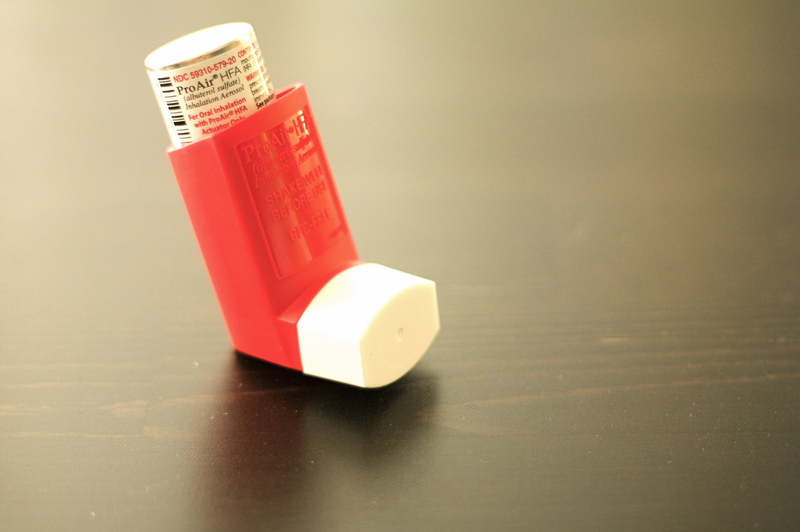 In 2007, about 25 million Americans had asthma, according to the Centers for Disease Control and Prevention. Costs for the chronic disease increased from an estimated $53 billion in 2002 to about $56 billion in 2007. The condition is distinctly prevalent in California’s Central Valley, where one out of every six children have asthmatic symptoms — a contemporary warning of how dire this issue could become in the near future. Read more in Scientific American.